Beautiful Picture, but I really wish the snow would stop! Beautiful. 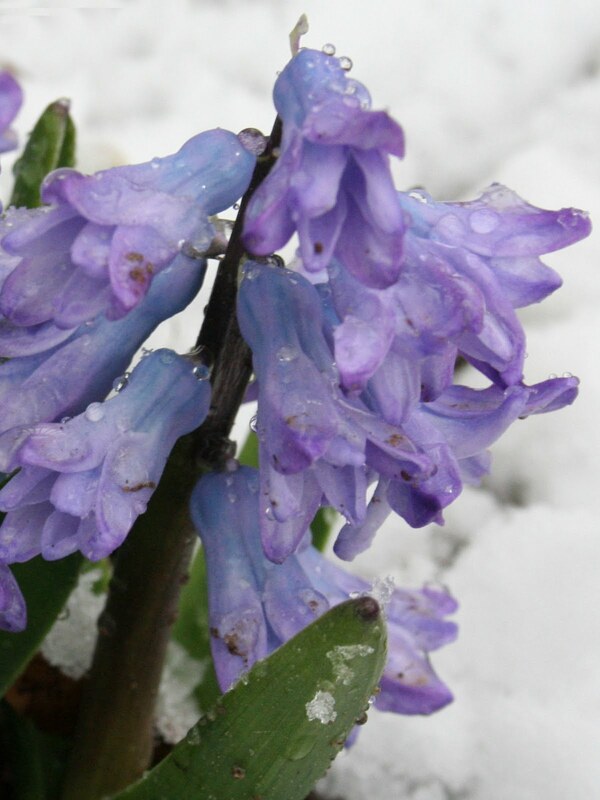 Even though there is snow, the flowers are saying otherwise.